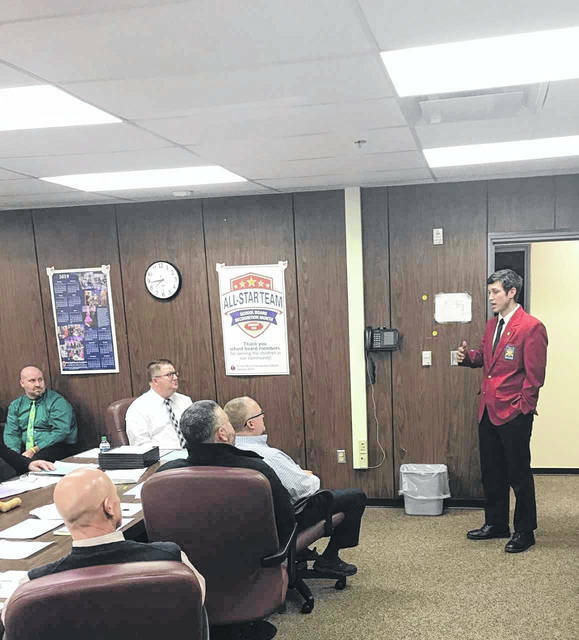 Keyan Jenkins, a student in the Auto Service Technology program at Buckeye Hills Career Center, addressed the Gallia-Jackson-Vinton Joint Vocational School District Board of Education during their regular monthly meeting on Jan. 9. Jenkins spoke about his experience serving as the Local SkillsUSA President, as well as a South Central Regional Officer. Additionally, he spoke about experiences he has had attending various conferences and competitions such as the SkillsUSA National Competition in Washington D.C. as well as Fall and Summer Leadership Conferences. He currently works two jobs and will be attending UNOH in the Fall majoring in High Performance/Business Management. He hopes to one day work on the NASCAR circuit, as well as start his own business. 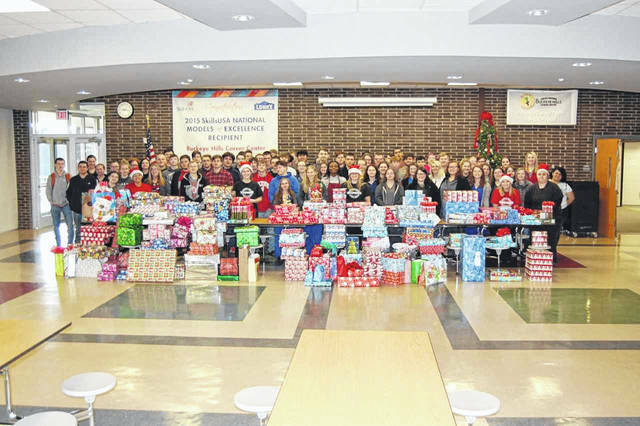 Less fortunate children had a brighter Christmas this year thanks to the “SkillsUSA Wish List” project launched through a partnership between the Buckeye Hills SkillsUSA Chapter and the Tri-County Jobs and Family Services. Each program adopted five or six children and purchased items from the child’s wish list. The toys and clothes were collected through the effort designed to make Christmas brighter for area children this holiday season. 87 children received toys and clothes through the drive. SkillsUSA hopes to continue to serve the community throughout the year with various projects.